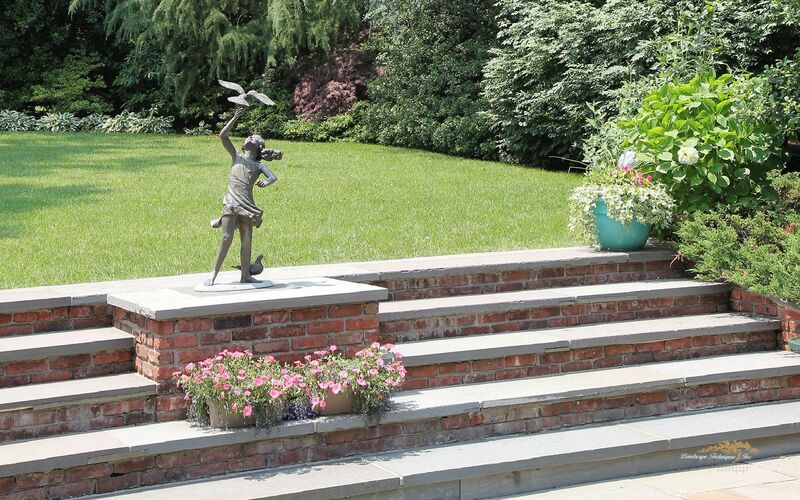 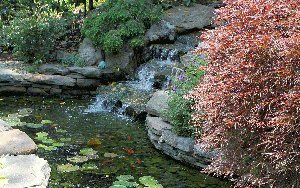 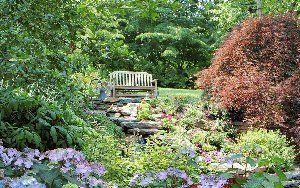 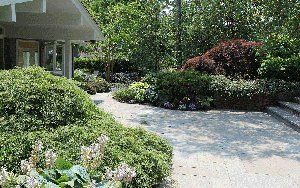 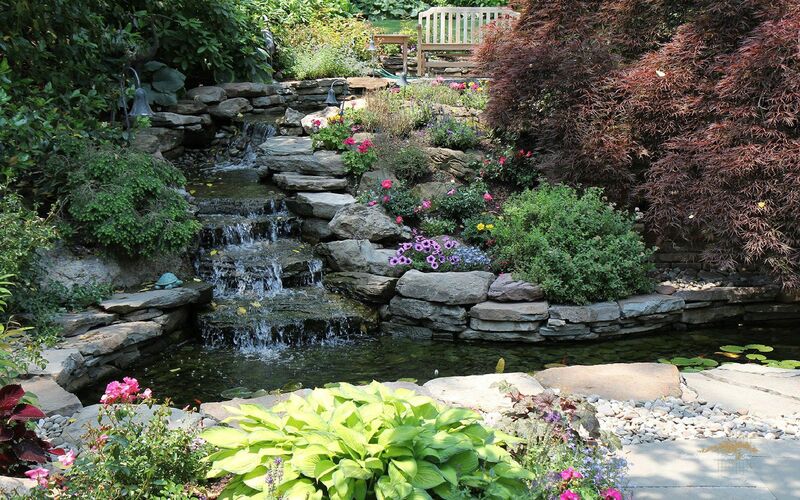 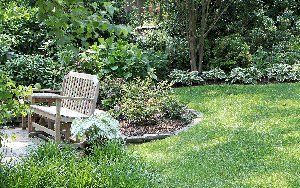 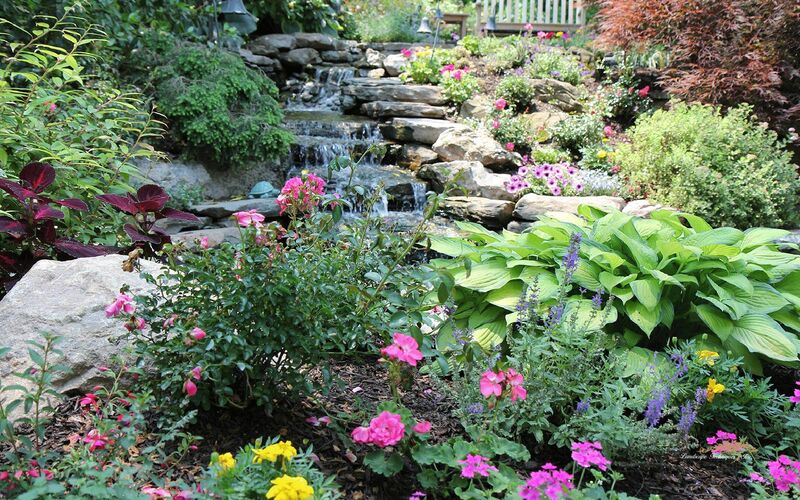 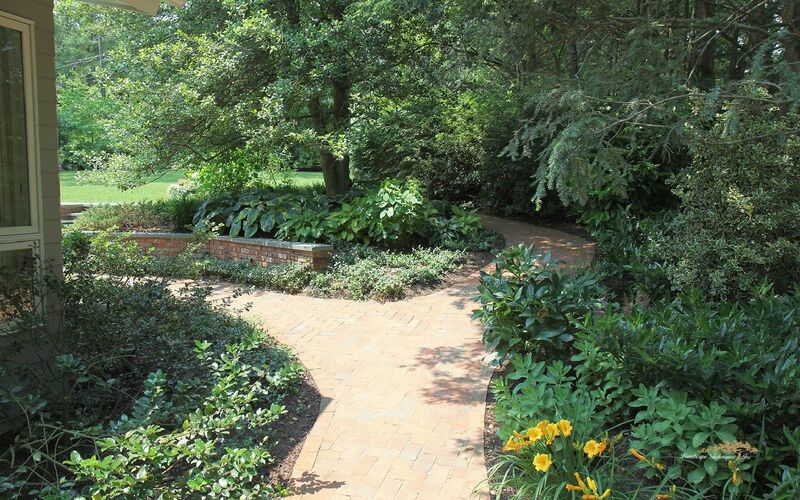 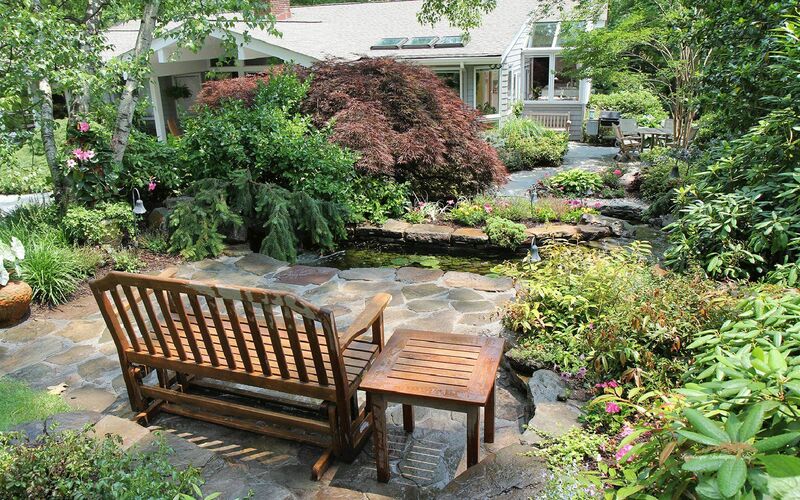 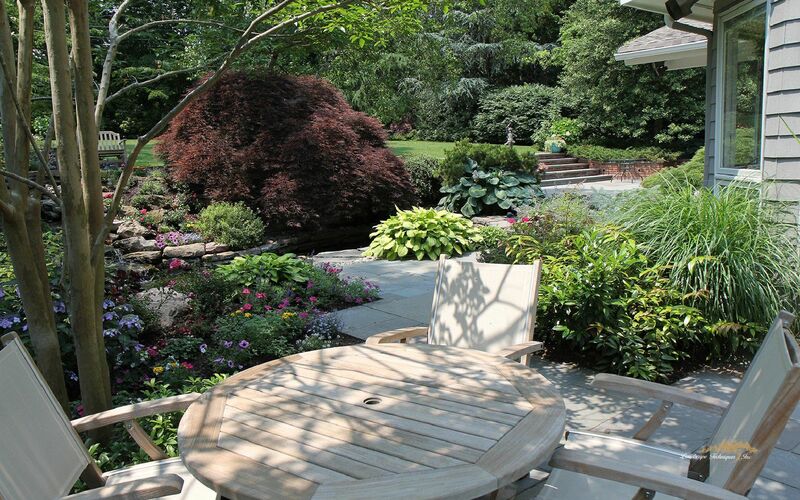 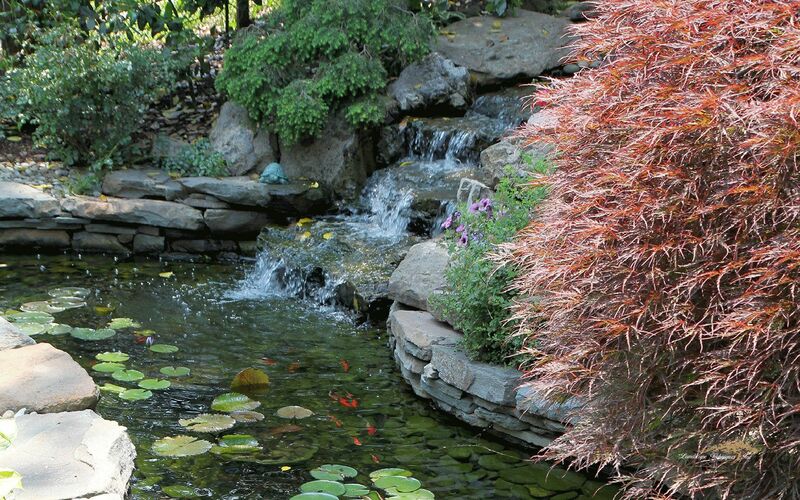 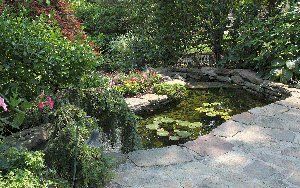 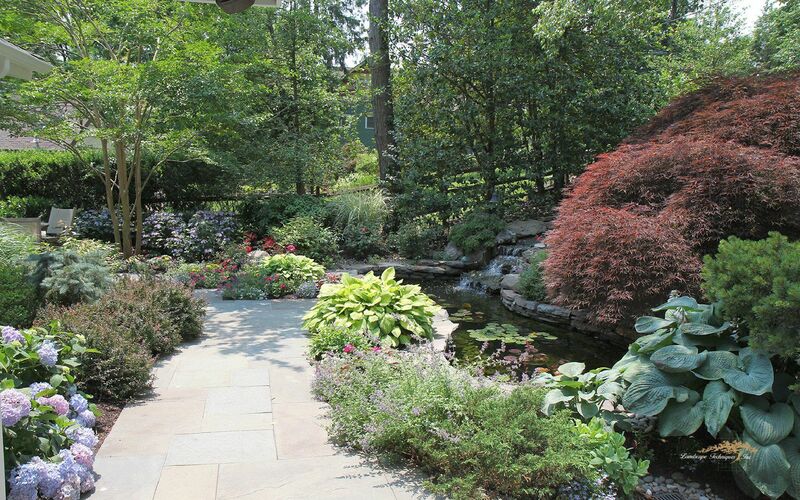 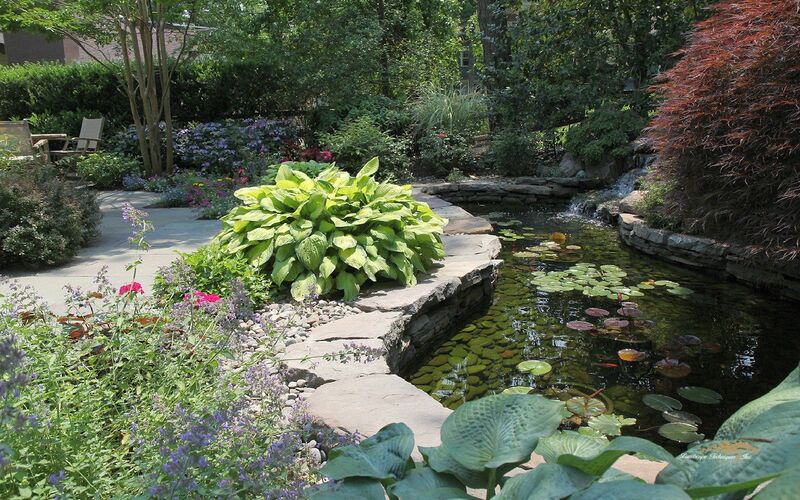 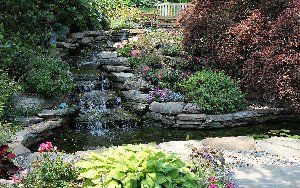 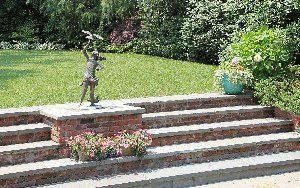 The focus of this yard is a multi-level pond built with PA Colonial stone sitting adjacent to a 900 sq. 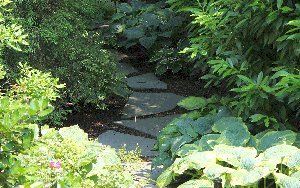 ft. dry laid bluestone patio. 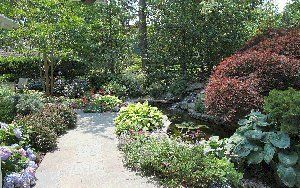 A pleasant combination of texture, color, and scale in the landscape plant selection secures a very ornate garden display.